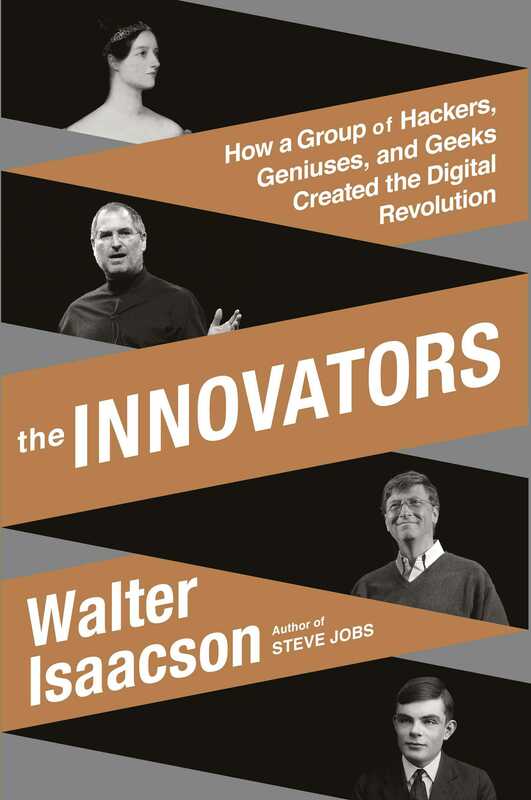 I recently had the chance to unwind with Walter Isaacson’s excellent book, The Innovators. This tome explores the hackers, geniuses and geeks who created the digital revolution-a long line of innovators from Ada Lovelace and Charles Babbage to the likes of Gates, Jobs and others. 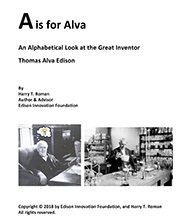 Isaacson has previously written the biographies of Franklin, Einstein, and Jobs. He is a fine writer and biographer-always enjoyable to read and ponder. This book is a terrific look into the lives and characters of incredibly creative people; and their versions of technology transfer. For the most part many of these larger-than-life people were innovating within the counter-culture of the 1960s and 70s-tweaking their noses at the status quo, often drilling into sources of private/proprietary data and information…. and then creating something new and unique. They sometimes gave away for free their successes. Teamwork and collaboration was a watchword for many of these folks. These men also had a great passion for connecting people with their new technology. We might even call them “liberals” for the strong measures of “democracy” and a perceived “evening of the score” with the new technology they harbored. Power in society to them meant having access to information at the fingertips of the masses. They often talked about the beauty of their work, like one talks about the beauty of math or music. Jobs’ ability to fuse beauty with finely engineered products and Gate’s ability to write his software in tight, dense, economic programming. Today I would be tempted to describe them as the ones who integrated the “A” into STEAM–40 years ago. The innovators had a habit of shunning school, being too formulaic, representing a cage for their soaring creativity. They all seemed to thrive on freewheeling team activities-their yearning to do something, with their hands and minds; and to interact with others. They thumbed their noses at conventional ways to learn. Gates comes across in the treatment as every parent’s nightmare-an uncontrollable kid with a laser-focused devotion to one subject [in this case computer programming]. 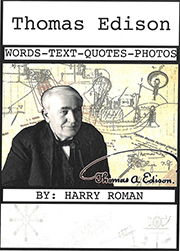 In retrospect, I mention my pet theory … that Edison was really the candidate for being called the Great Communicator. and all this from a man who was nearly deaf. 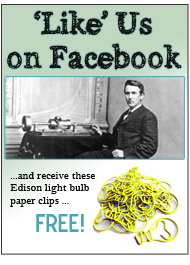 Edison’s inventions bring people together, much like Isaacson’s innovators. Want to have some fun? Do a Google search using the following phrase … ”did not go to college” … and then stand back and be ready for some big surprises. Passion is very important when talking about innovation.